4k00:20Sparkly white light particles moving across a red purple blue gradient background imitating night sky full of stars. 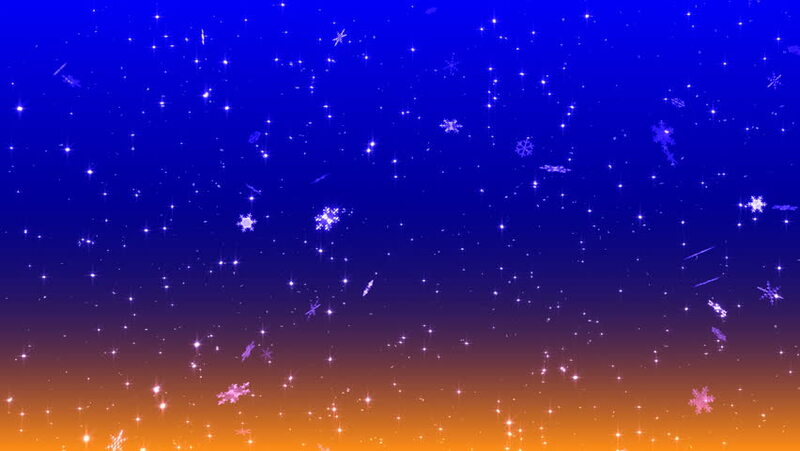 4k00:17Night sky full of stars animation made of sparkly light star particles moving across a purple blue orange gradient background. hd00:15Seamless looping falling snow animation.